The cactus is one of the easiest plants to own. This kind of plant does not require much care, which makes it an ideal choice for a person with a busy lifestyle. Whether a cactus is kept outdoors or in an indoor environment, it requires some basic maintenance. The steps required to keep a cactus in good condition vary according to an array of factors, including temperature, location and season. An indoor cactus should be contained in a pot that is made of clay and has not been glazed. The pot should have at least one hole in its bottom surface to ensure proper drainage. 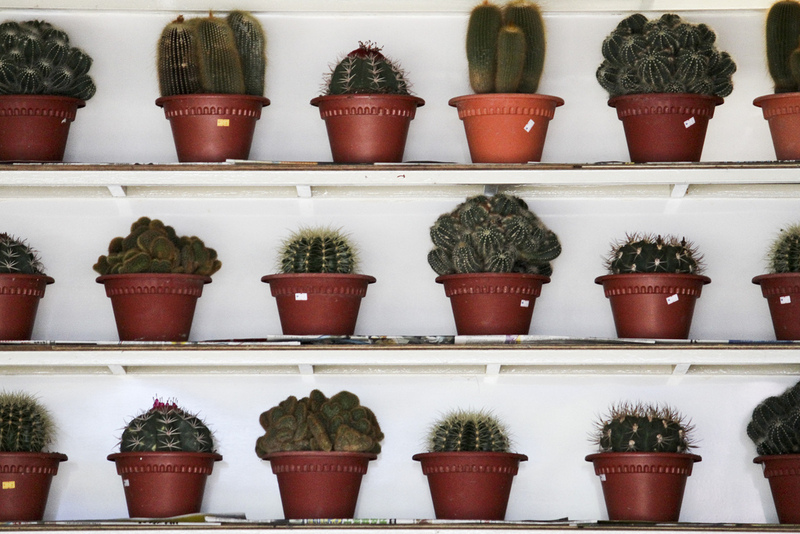 Numerous people prefer to pot their cacti in pots that have multiple holes, so the soil may drain evenly and thoroughly. Once a person has chosen a suitable pot for an indoor cactus plant, the pot must be filled with the proper soil for the plant. A good potting mixture for a cactus should contain coir, gravel and bark. It should also contain potting soil and clean sand. Peat moss may be added to the potting mixture. An individual might need to try a few different blends to determine which is best for a particular cactus. An important aspect of cactus maintenance is ensuring that a cactus plant receives adequate light. Cacti usually thrive in sunlight, so an indoor plant should be exposed to as much direct sunlight as possible. 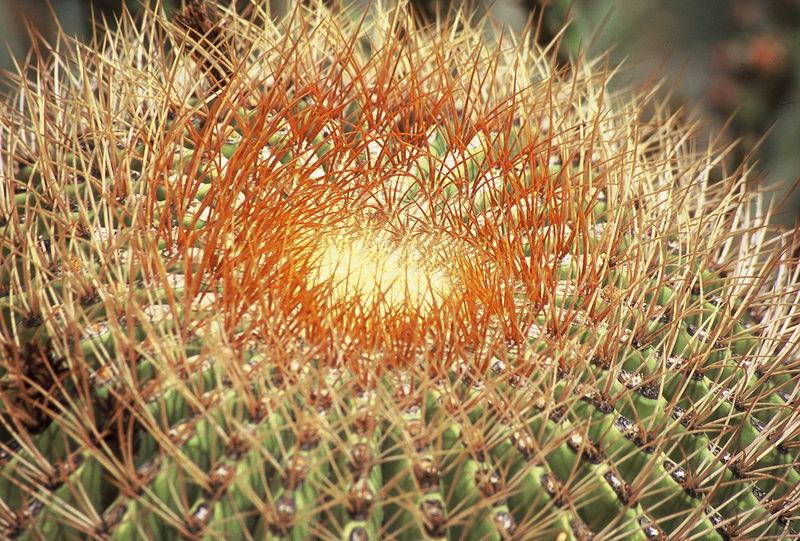 In some cases, cacti may turn yellow or brown if they are exposed to too much light. If a cactus develops such discoloration, it may need to be moved so that it receives indirect sunlight. A cactus should be given water approximately once per week. If the temperature inside is warm and dry because an indoor heating system is in use, a cactus might need to be watered twice each week. If the top layer of soil feels dry, then a cactus probably needs to be watered. A person should pour water into the pot until water begins to drain from the bottom. Adding liquid plant food to the soil may help to ensure that the plant gets all of the nutrients it needs to thrive. A person who chooses to own an outdoor cactus should be sure that the climate is suited to the specific type of cactus. Jungle cacti are more likely to flourish in tropical regions, while some desert cacti may do well in places that experience cold, dry winters. Planting a cactus at an early point in the season is generally a good plan. Once a cactus is fully grown, it will not be as vulnerable to very cold temperatures as a younger cactus might be. An outdoor cactus can receive direct sunlight, but it may need some shade until it has reached maturity. Loose mineral soil and rocks may be used to protect the base of an outdoor cactus. If rainfall is sporadic in the area, a cactus that is kept outside should be watered once every week or two weeks. Caring for a cactus is generally a simple process. Cacti need less attention than many other plants require. Whether an individual has one indoor cactus or several outdoor cacti, this robust variety of plant is sure to complement any setting. American Tree Masters LLC is a full-service tree trimming and removal company in Scottsdale, Arizona specializing in cactus removal.